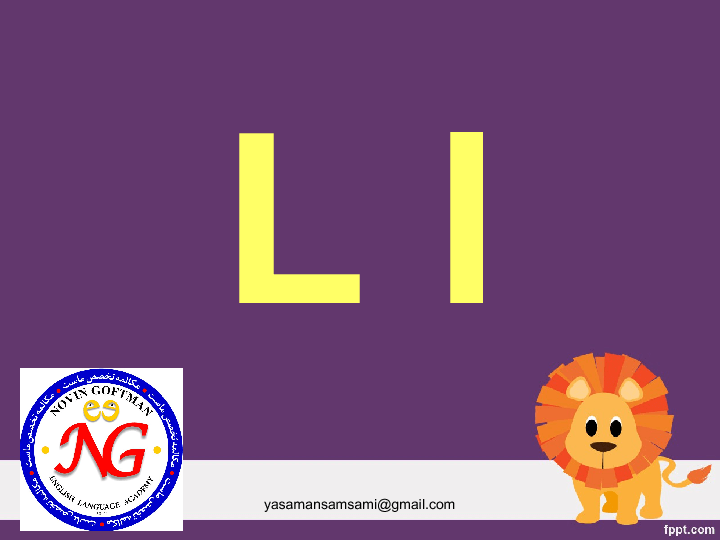 This PowerPoint contains some vocabulary items related to some words that start with letter L l. It is appropriate for absolute beginners of learning English, specially kids. 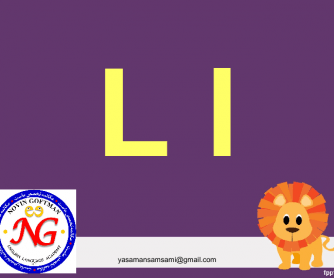 The language learners learn the new letter through colorful and nice images. Hope it helps.